-Says the issue is related to the Affordable Care Act and requests information regarding 2014 coverage. Identity Thieves At It Again! Today is the official start of tax season! Starting today, January 20, the IRS will begin to accept tax returns. 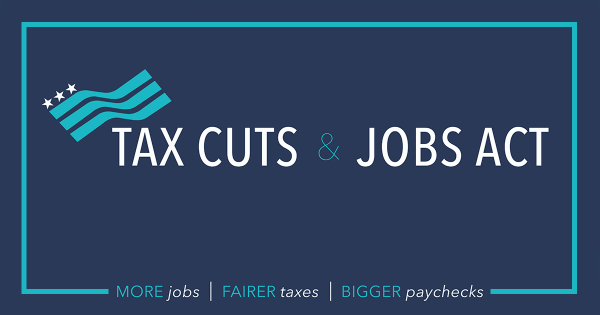 Congress has approved the Tax Increase Prevention Act of 2014. The new law extends the so-called “tax extenders” retroactively for one year (through 2014). Here is a list of the extenders. Some of you may have received an identity verification letter from the Massachusetts DOR. It is not a scam. It is a tool that will help prevent criminals from filing a false return in your name. If you have any further questions, please do not hesitate to call. 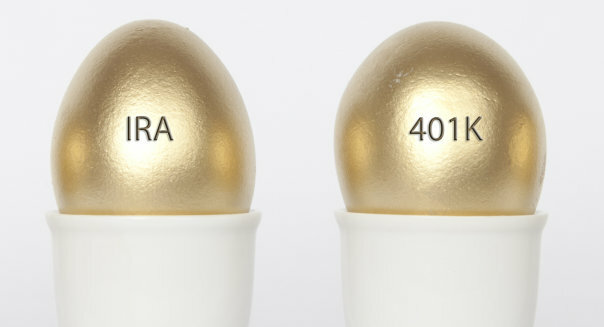 Take a look at the upcoming changes for IRA and 401(k) contributions, distributions, and rollovers. Please feel free to contact us directly with any questions. Con artists have been filing bogus tax returns and collecting millions. Steve Kroft finds out how far the scam has gone and why the IRS hasn't been able to stop it. Click the link below to watch the 60 Minutes episode and find out how they do and how the IRS has not been able to catch on or even catch them! ALERT: The Internal Revenue Service issued a consumer alert today providing taxpayers with additional tips to protect themselves from telephone scam artists calling and pretending to be with the IRS. Please click the link below for further infromation.